Located in the heart of Davis Sq., Pepe Bocca serves up some of the Boston area's finest Italian cuisine. Pepe Bocca opened its doors to rave reviews in December 2014. Located right in the center of Davis Square, Pepe Bocca has been serving up classic Italian dishes with an interpretive personal flare. We cater any party big or small! 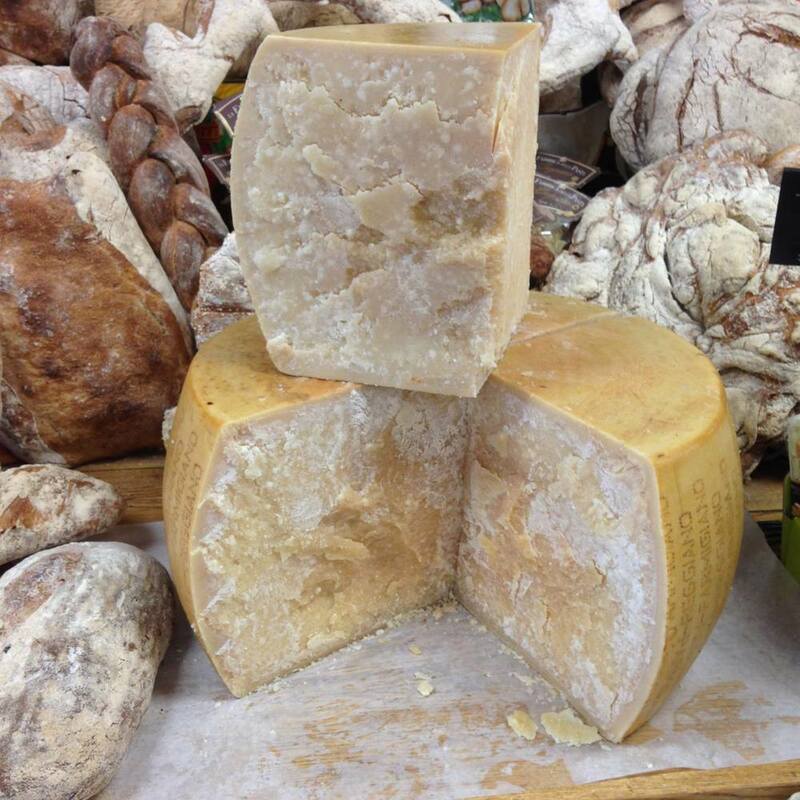 We have one of the finest selections of Italian cheeses and Charcuterie in New England. Imported directly from Italy! We make bread in-house with only the freshest locally available sources. Click on each bread to learn more. Check out our food, classes and techniques in these videos! Gift cards are available in store! "The tomatoes, fresh basil, mozzarella and olive oil combo on rustic bread nearly garnered tears"
"...we didn't want the culinary experience to end." "The food was nothing short of fantastic! The bread was soft and chewy and the ingredients were all super fresh." Pepe Bocca - Purveyors of fine Italian foods heralds a citywide return to slow foods. Owner, Giovanni Maione, is a third-generation Italian baker whose passion for artisan bread is infectious. 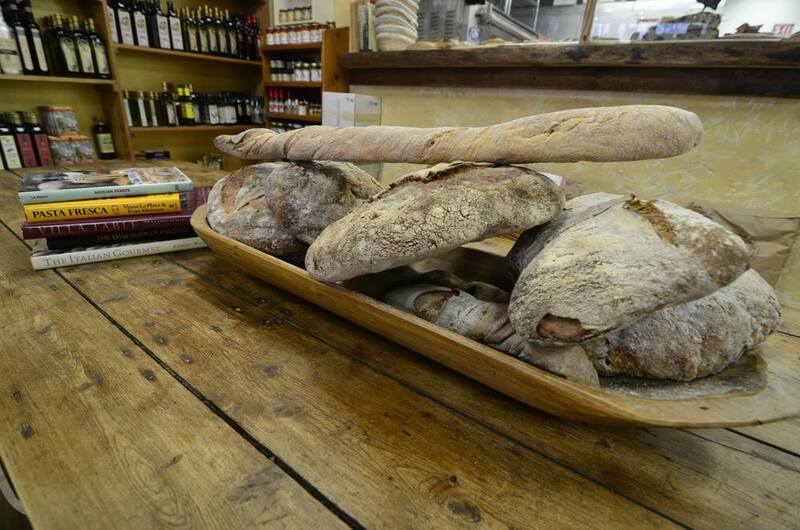 At the base of all of his breads is freshly milled organic flour, sea salt, filtered water and his own wild yeasts. 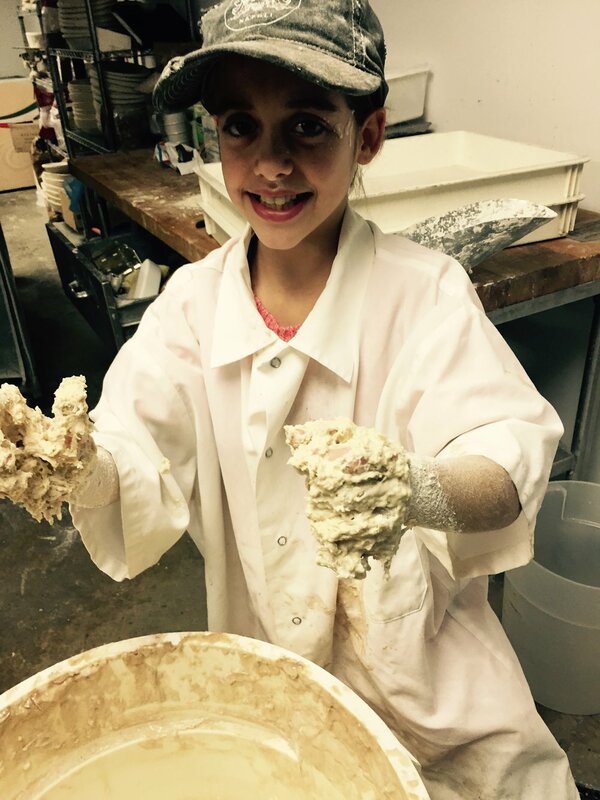 At the core of our dough are organic, heirloom strains of grain and flour. Giovanni sprouts and smokes all of his own grain before folding it into unique artisan breads such as arugula-pesto and brown rice with toasted sunflower seed and millet and sprouted flax (which boasts a wild and grassy tone). Several of our breads use a 12,000-year-old strain of einkorn flour, curated over centuries for both health benefits and depth of flavor. Giovanni has always been a big proponent of carefully crafted foods. As a member of the Bakers Guild of America, he is an advocate for hand-crafted masterfully prepared foods. He feels that bread must not only look and taste good, but it must be good for you, sustainable, hearty and packed full of wonderful, wholesome grains. Nestled between classic Italian breads, sandwiches and pizzas, are the Neapolitan street foods. These incredible traditional dishes have been delicately developed by Giovanni during his time curating menus for hotels and restaurants. Pepe Bocca endeavors to make exceptional Italian foods accessible, serving traditional cuisine such as smoked duck pizza, escarole, pignoli and the famous burrata. Giovanni studied and learned his trade alongside his father and family in their Naples, Italy bakery. While working along Chef Jamie Mammano at the Four Seasons Hotel in Boston, Giovanni helped set up the Four Seasons bread program. He then went to work at his father's restaurant, "La Campania," as the head chef and baker for 15 years. Giovanni believes a lot of his success is due to the love and help from his mother, father, brother, wife and children - but especially his wife, whose love and support has fueled the fire every day. At Pepe Bocca, we recognize the importance of family, and are always looking for motivated, enthusiastic people to join ours! - Pizza Makers: Pizza cooks with kitchen and knife experience to craft authentic, Italian, artisan pizzas. - Cooks: Motivated cooks with kitchen and knife experience to created delectable, hand-crafted meals. - Cashiers: Energetic, customer-oriented person with customer service experience to take customers' orders and collect payment. Want to join the family? Apply by clicking the link below!